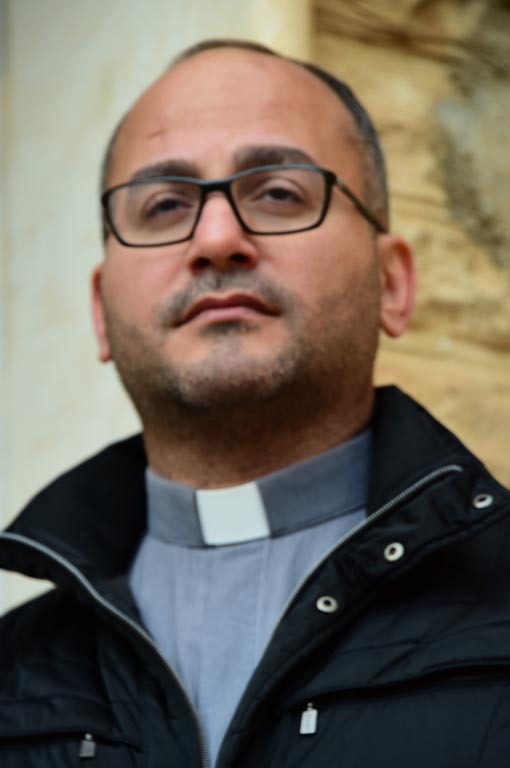 ACN.-Father Salar Kajo is one of the priests who have accompanied the over 120,000 Christians who were forced to flee their homes following the invasion by Daesh (Islamic State/IS), and who have spent the last three years as refugees in their own country, Iraq. 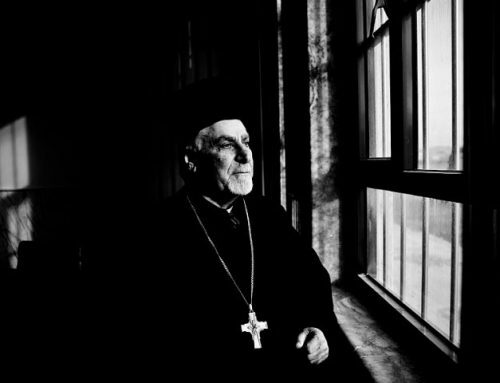 He was among the first to return when the Iraqi army finally succeeded in driving out the jihadists. 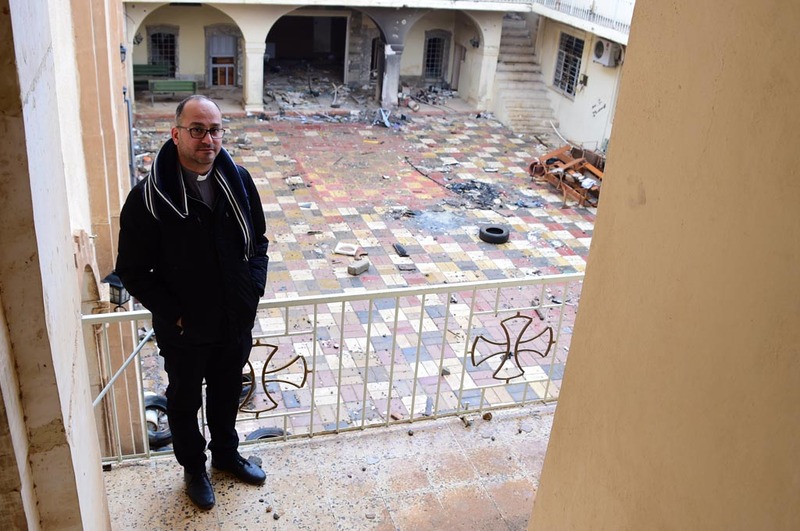 Father Salar is now working with the Nineveh Reconstruction Committee, coordinating the work of recovery and rebuilding in nine villages on the Nineveh plains. 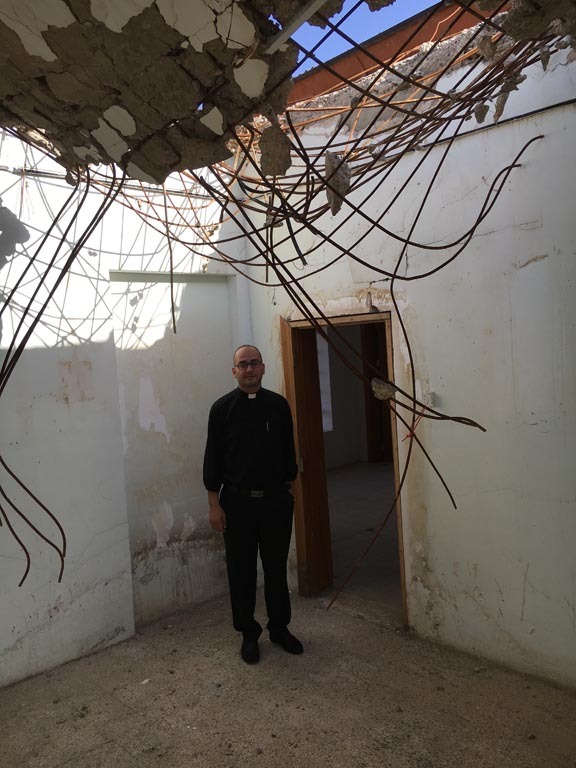 “The Church is the only organisation working with the Christians of Iraq and the other minorities to recover their homes. 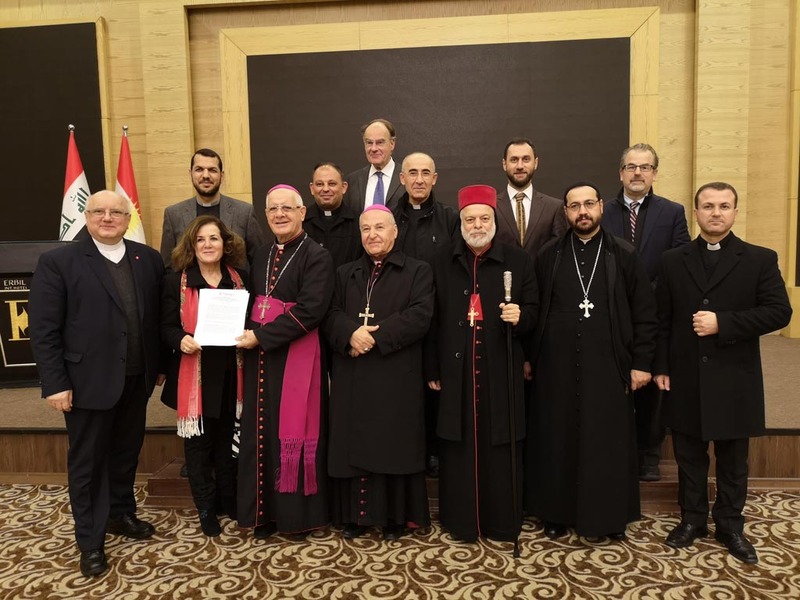 If these families do not return to their homes, Christianity will disappear from Iraq”, he affirmed emphatically during his visit to the Spanish national office of the international Catholic pastoral charity and pontifical foundation Aid to the Church in Need (ACN). 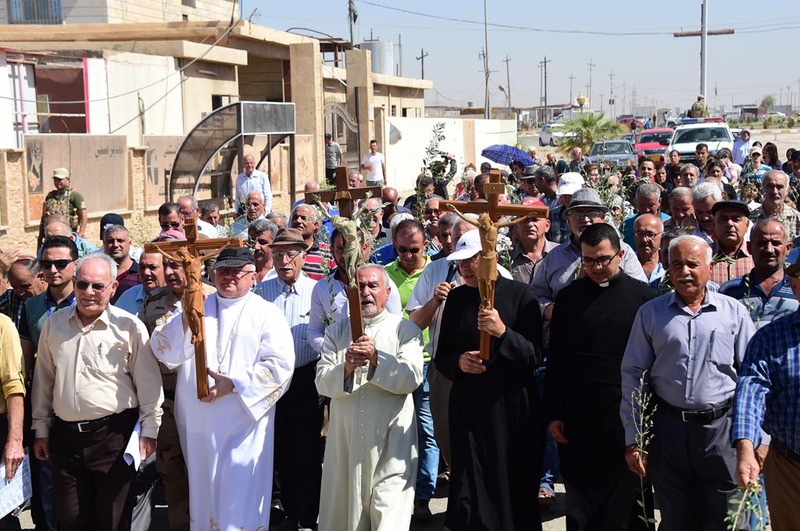 What is the current situation in the villages of the Nineveh plains? 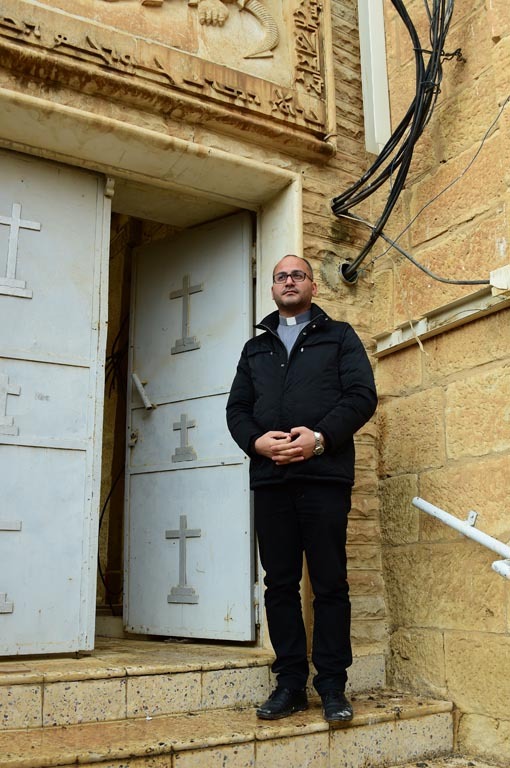 In the northern region of the Nineveh plains around 1,000 families have already been able to return to their homes. All this has been possible thanks to the Church, which has made it possible for them to return. But we have to continue working so that everybody can return. How are the people who have returned managing to live? The great challenge in many cases now is for them to find work. They thought they would never be able to return to their homes and they had lost hope, although not their faith in Jesus. One example of their deep faith is the fact they have been able to forgive Daesh and their neighbours who collaborated with the jihadists. They firmly believe that only forgiveness can change the hearts of those who committed so much violence against them. You were one of the first people to return to these places. What did you find? It was the very day of the liberation of villages such as Telleskuf, near Mosul. I arrived with a group of young people. 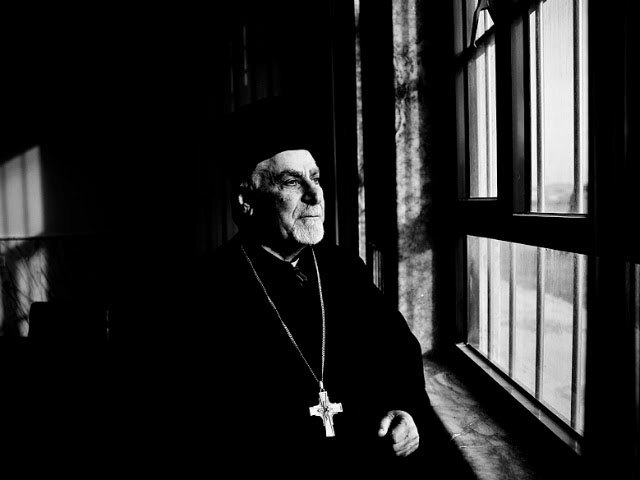 In Batnaya, the first place I visited was the church and I could see that everything had been destroyed. Lying on the ground there were Bibles and lectionaries that had recently been burnt. 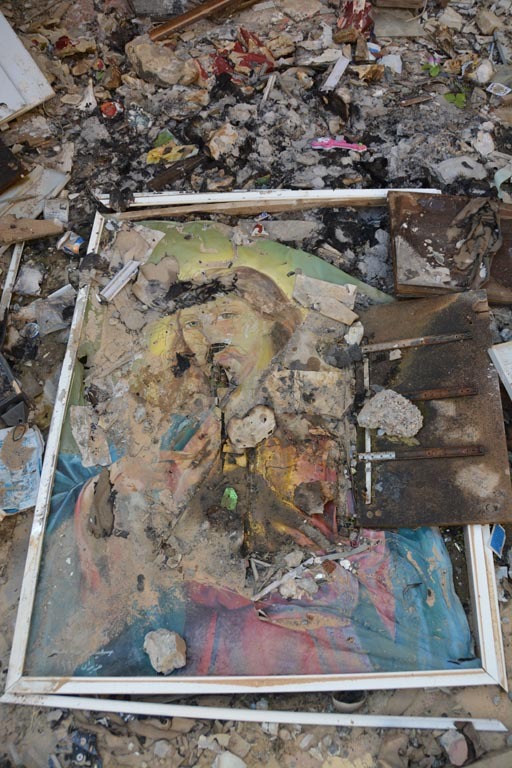 Before leaving the village, the militants of Daesh made a special point of ransacking the churches. After that we visited a number of nearby houses, but we could not visit anything else because the village was full of landmines. We prayed an Our Father in Aramaic and then rang the church bells, which were sounding out for the first time in three years. What were your thoughts when you saw the ruined churches and houses? 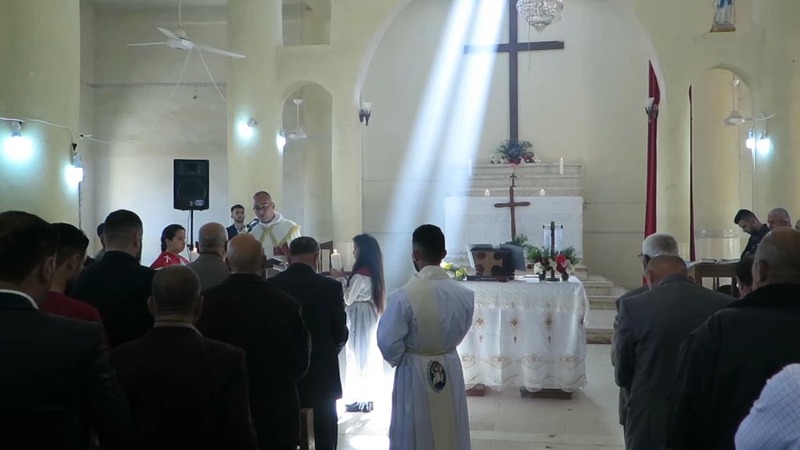 Do you think the faith of the Christians in Iraq is stronger now than before? I believe so. For now we are seeing the fruits of this faith, for example in the kindness towards those who have lost everything, including their neighbours of other religions, including many Muslims from other villages. 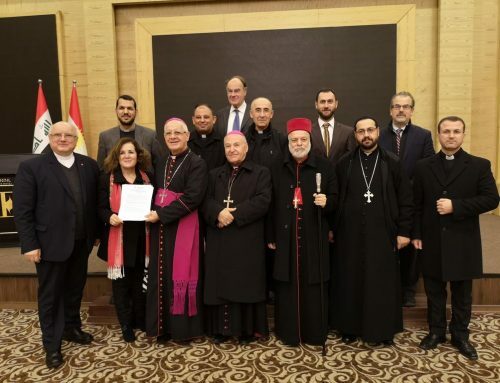 And also, as I said earlier, the fact that the Christians have forgiven the people who were their neighbours, and who helped Daesh to occupy their homes and to rob and burn their villages. How is it possible to forgive, after having lost everything? Have they really forgiven? In the name of Jesus Christ everything is possible. 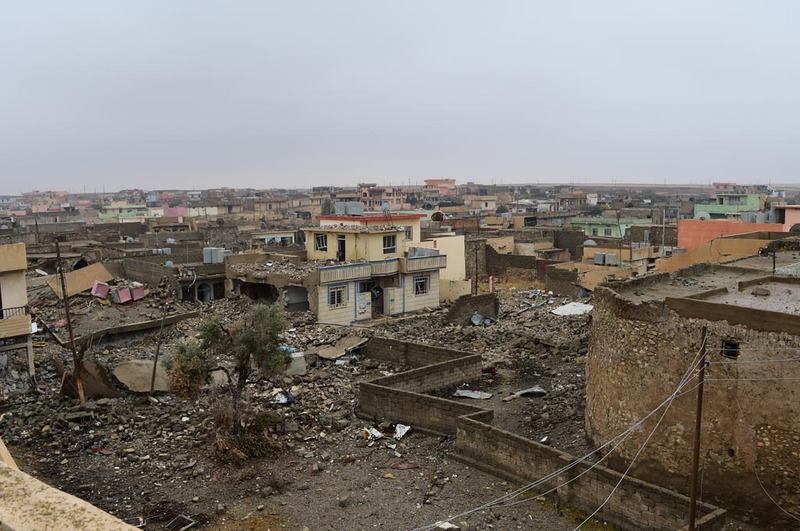 The people have suffered greatly; for three years as refugees in Iraqi Kurdistan they faced many difficulties. But they have a faith that has enabled them to overcome everything, although not without difficulty. This faith also makes it possible for them to truly live this forgiveness. The first thing these families did on returning to their villages was to go and visit their Muslim neighbours. To ask them how they were. And they told them that they wanted to return to live in peace and recover the spirit of mutual coexistence. That is something humanly speaking impossible, but from the logic of our faith it is possible. It is urgently necessary for everyone to return to their towns and villages. But this will only be possible thanks to the help of organisations like ACN, because the governments are not giving us any help. 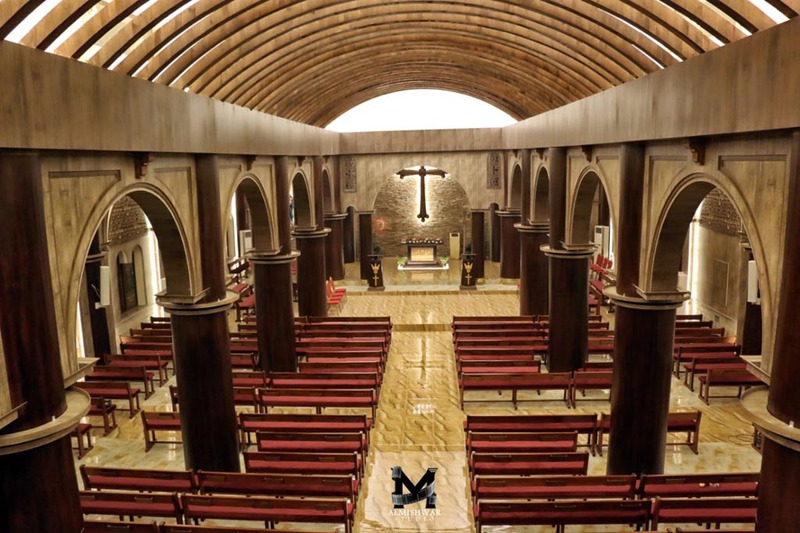 After a year of rebuilding, the only channel of aid has been through the Church. We want to return, to recover our dignity and to work and live as we did before Daesh. This is our land, this is our identity. How has your life changed personally, after so much destruction? 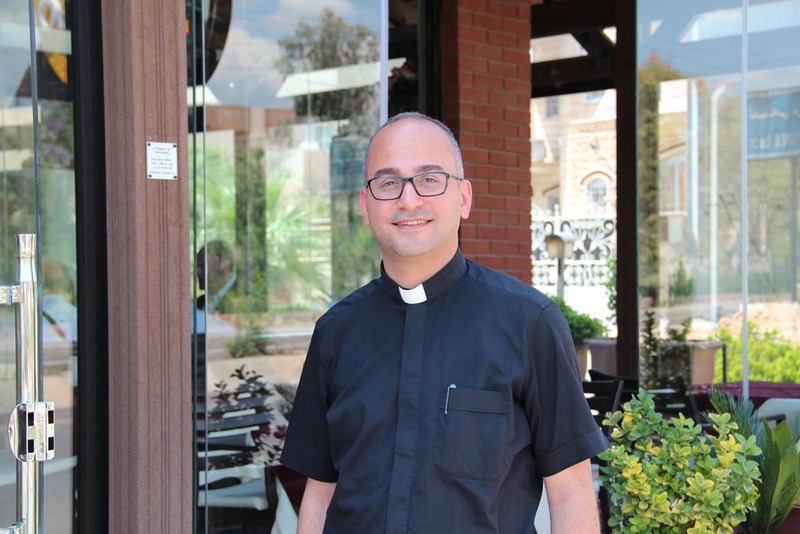 The crisis with Daesh has made me grow stronger in my priestly vocation. 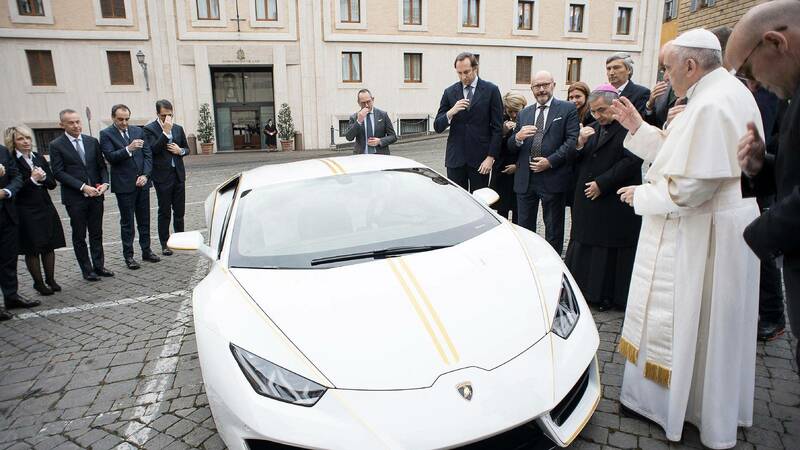 The Lord is using us priests so that we can be closer to the people in these difficult moments, in every area of their lives and not only in pastoral matters. 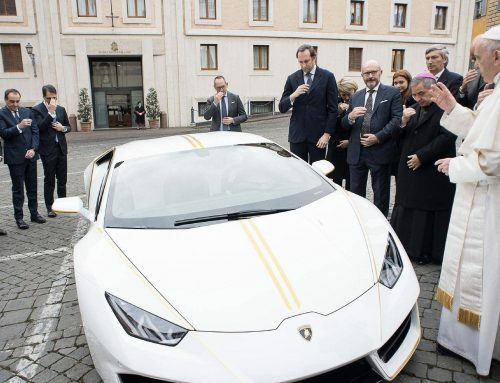 This has strengthened relations between the Church and the faithful. 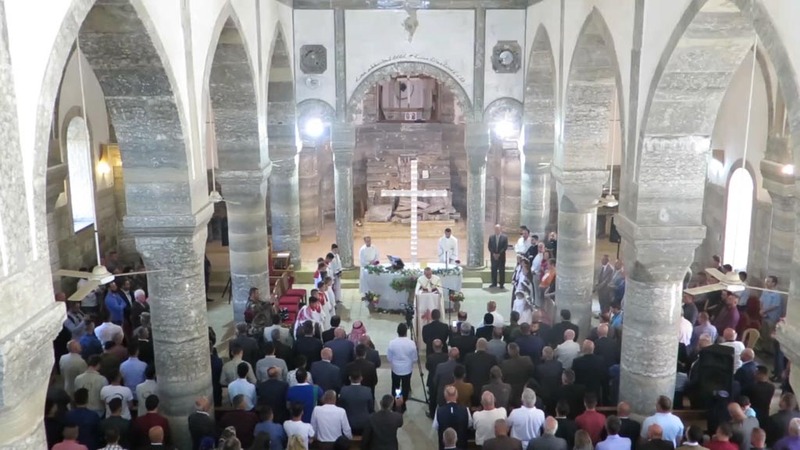 It is important for the Christians to stay on in Iraq. They have a moral responsibility to make peace and change the hearts of their fellow citizens. They see themselves as peace builders in the region of the Middle East.